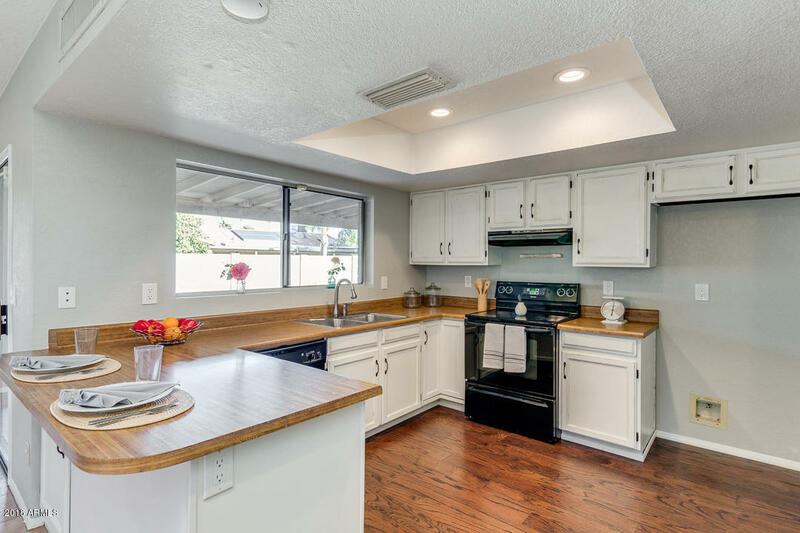 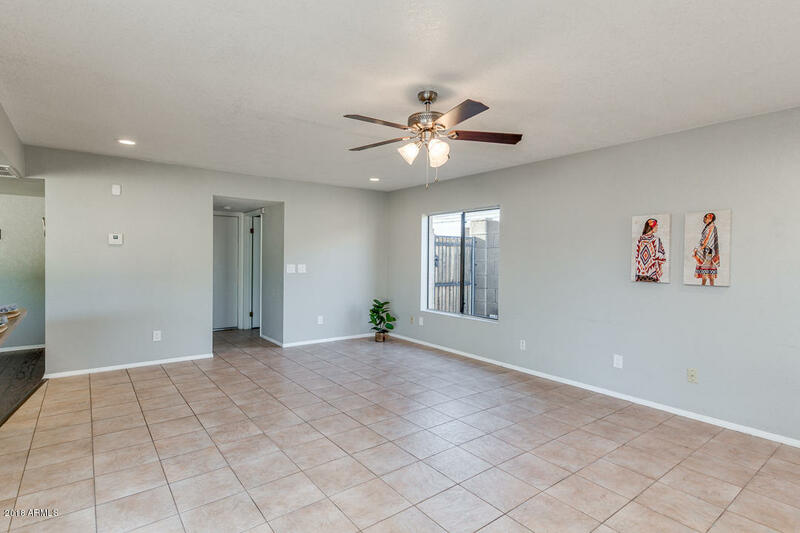 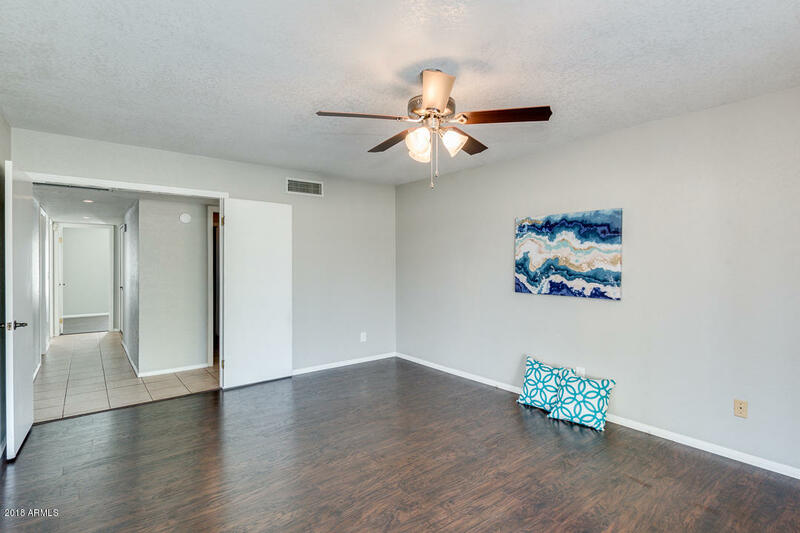 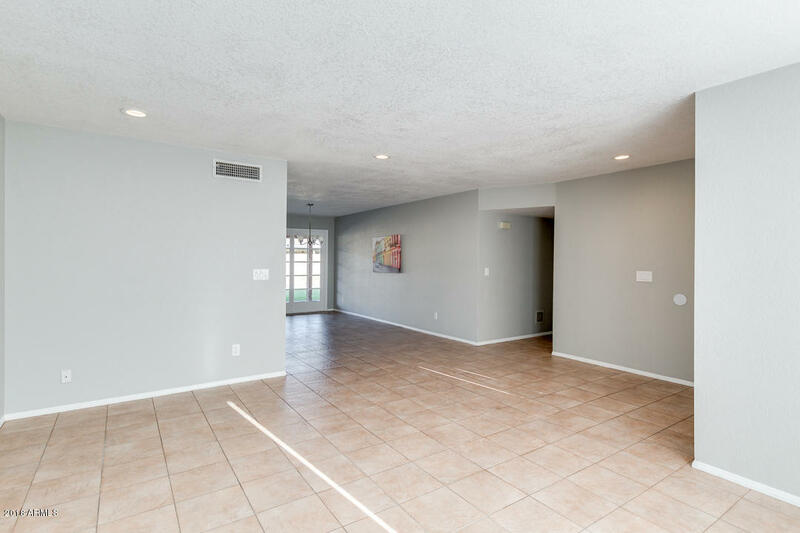 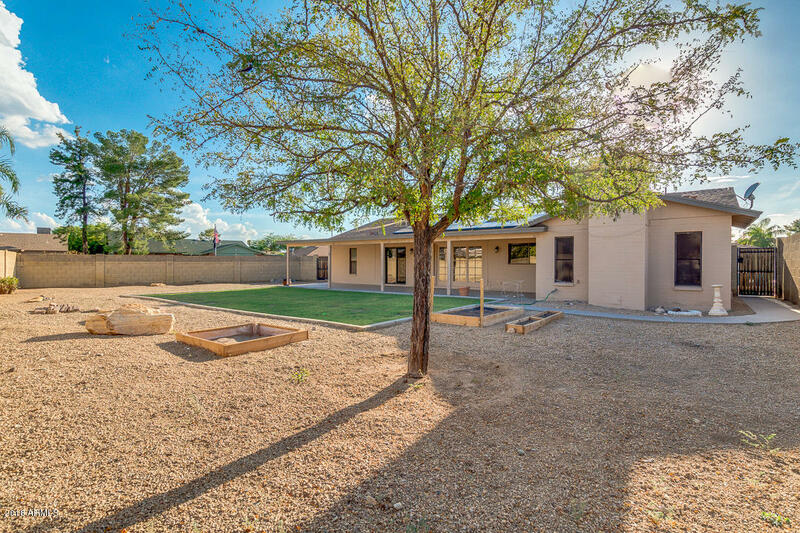 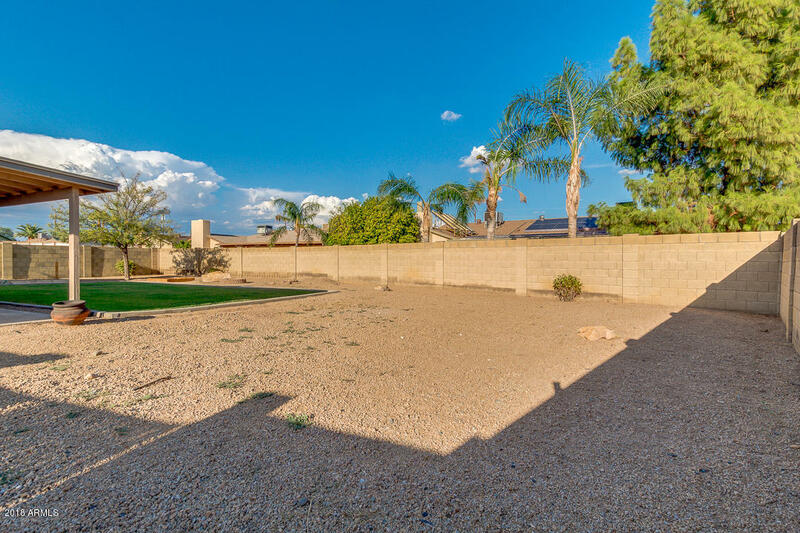 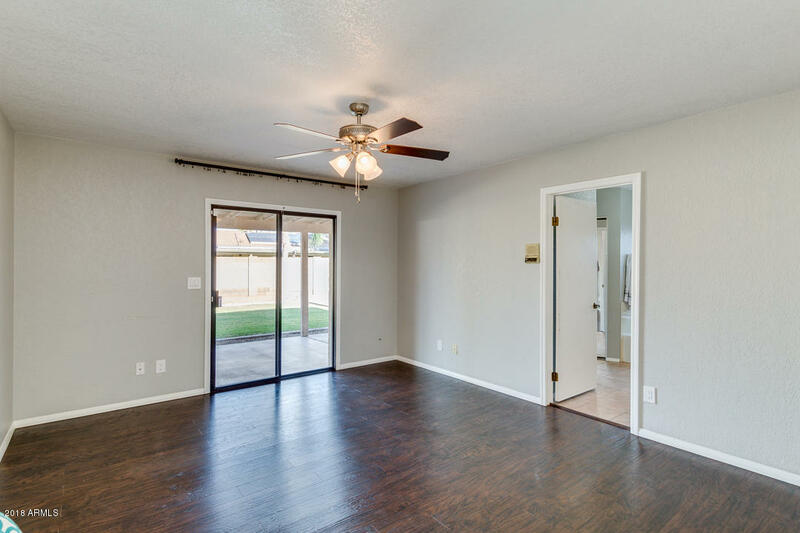 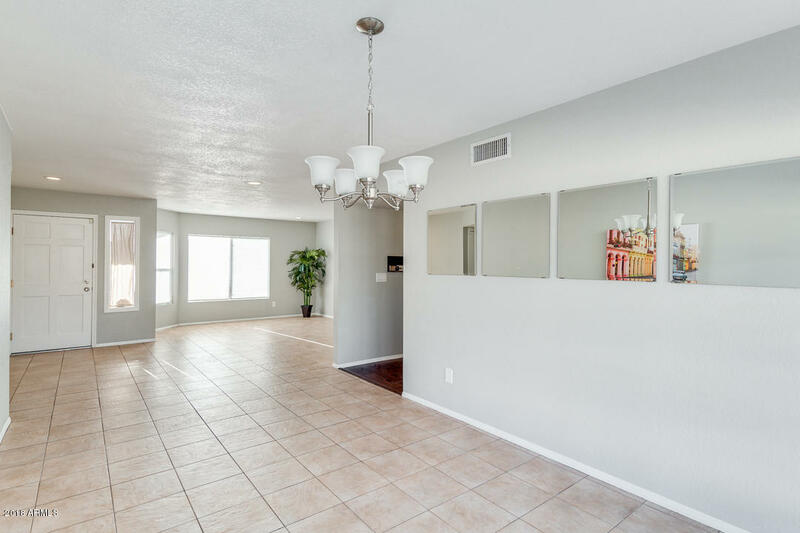 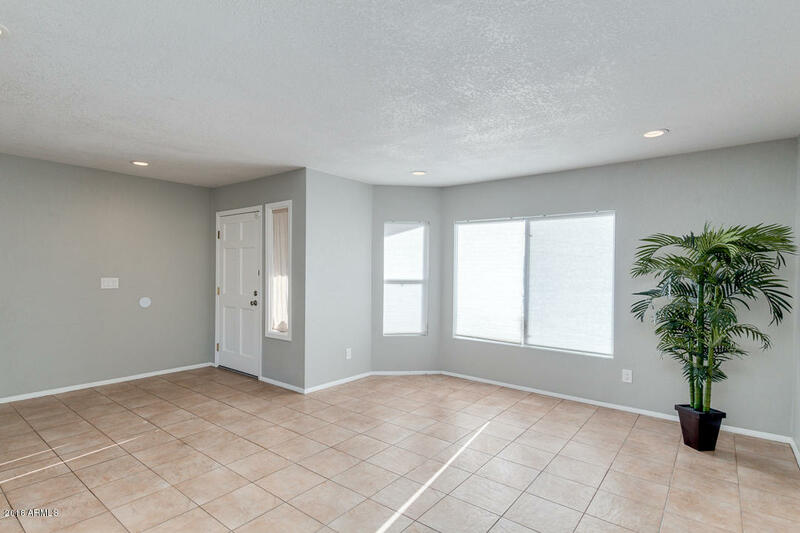 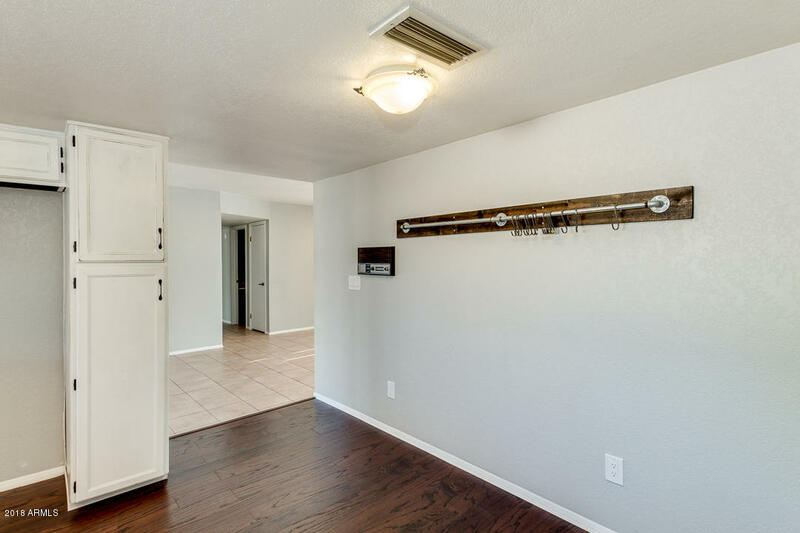 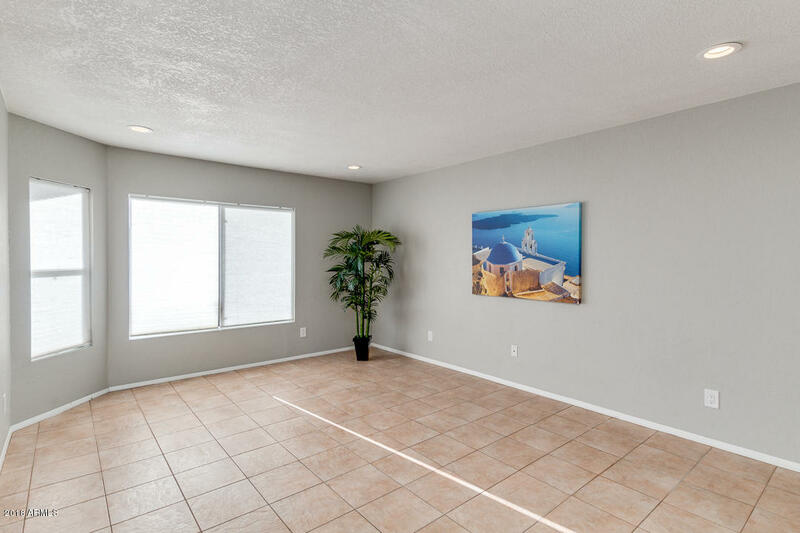 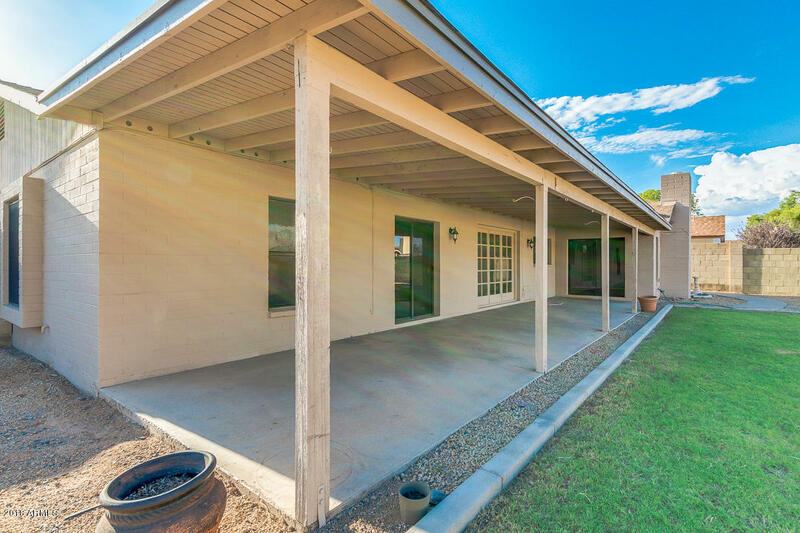 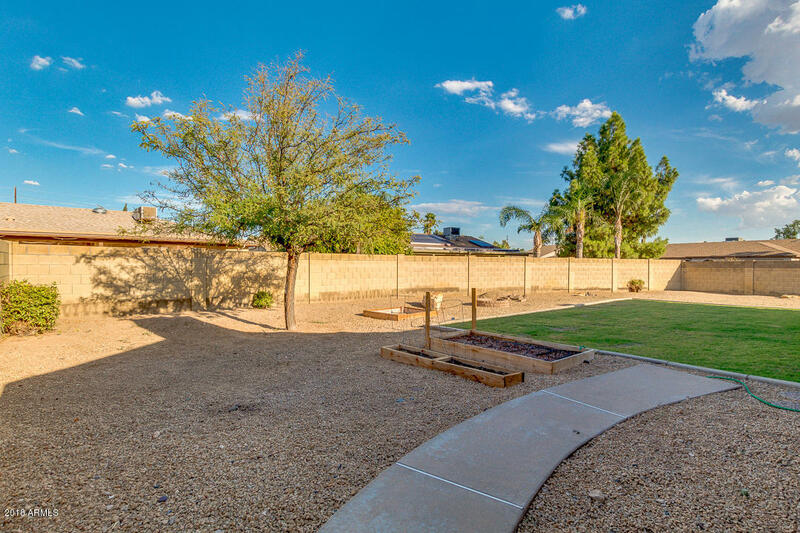 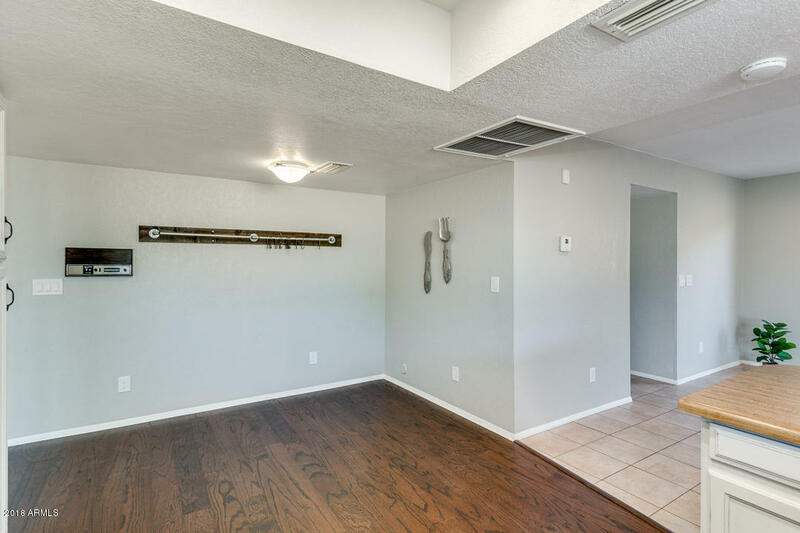 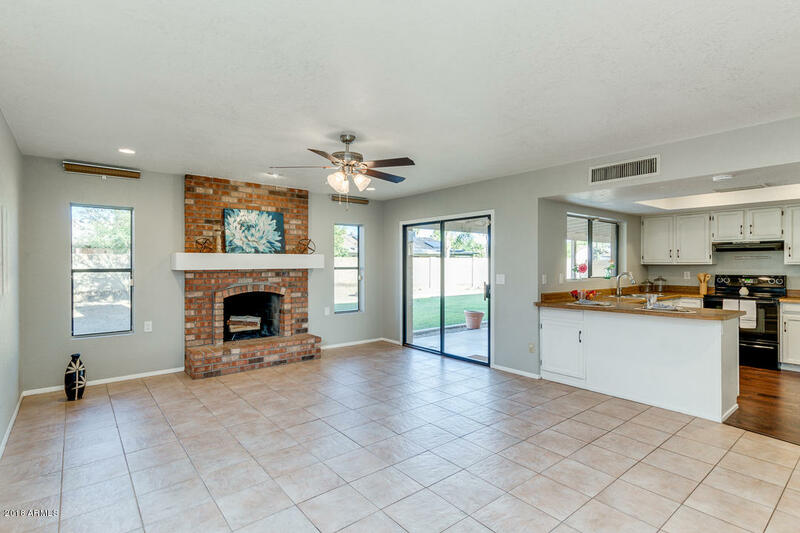 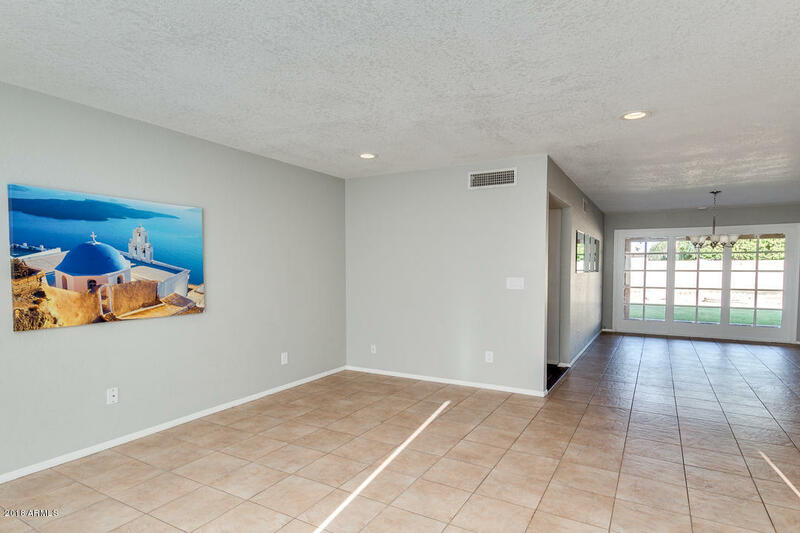 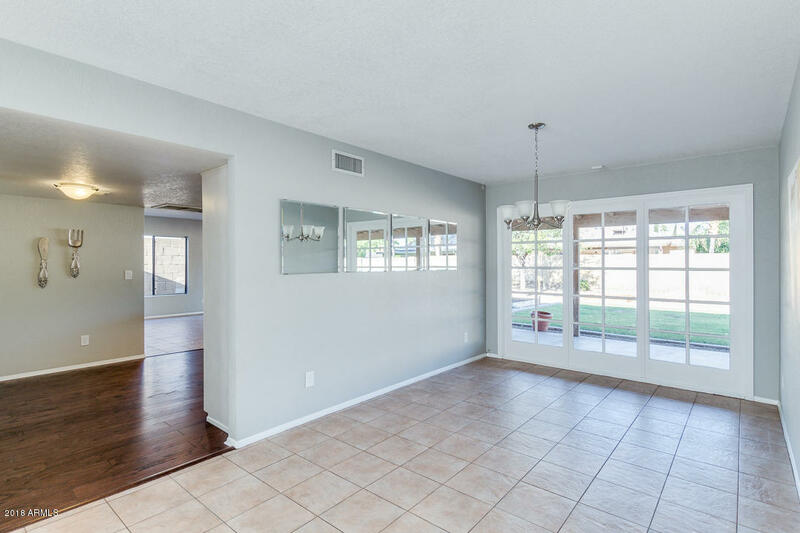 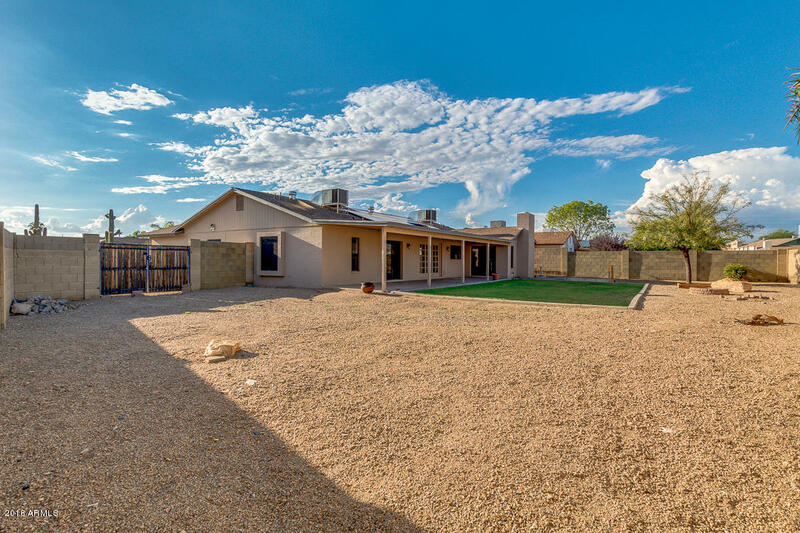 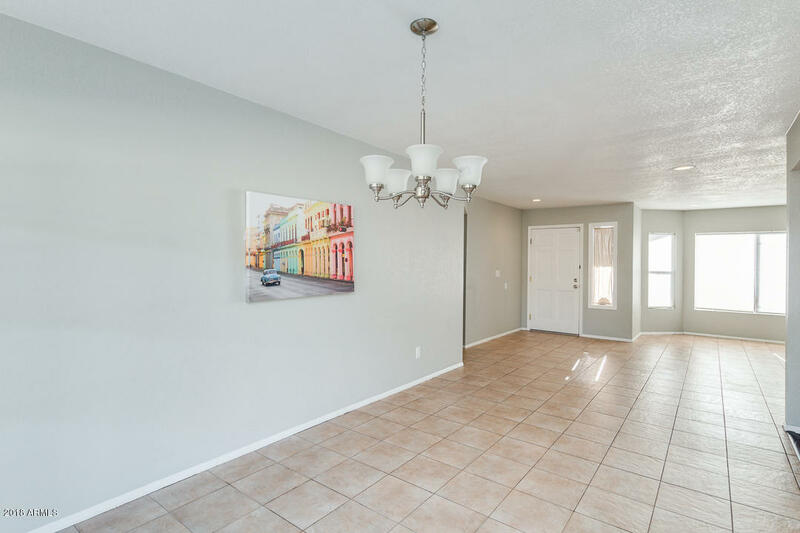 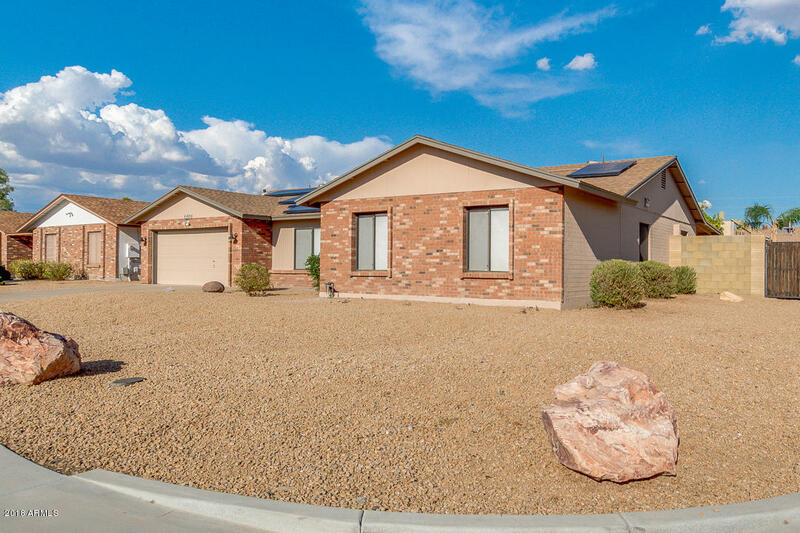 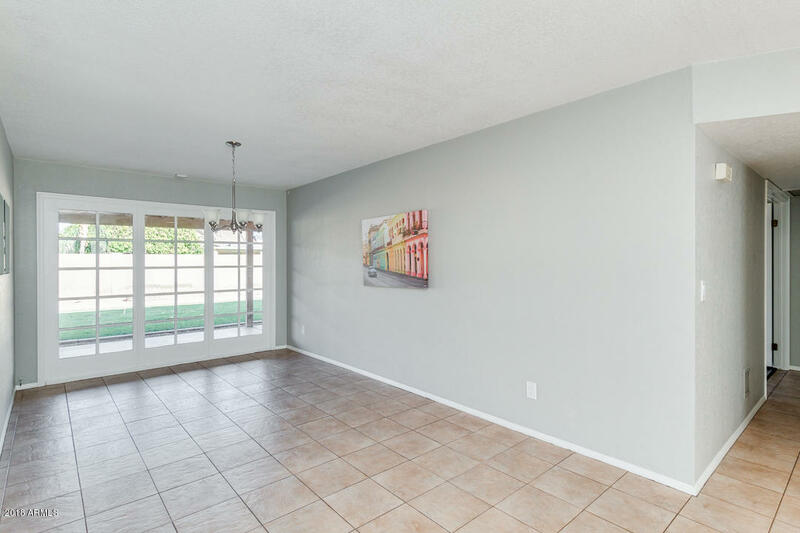 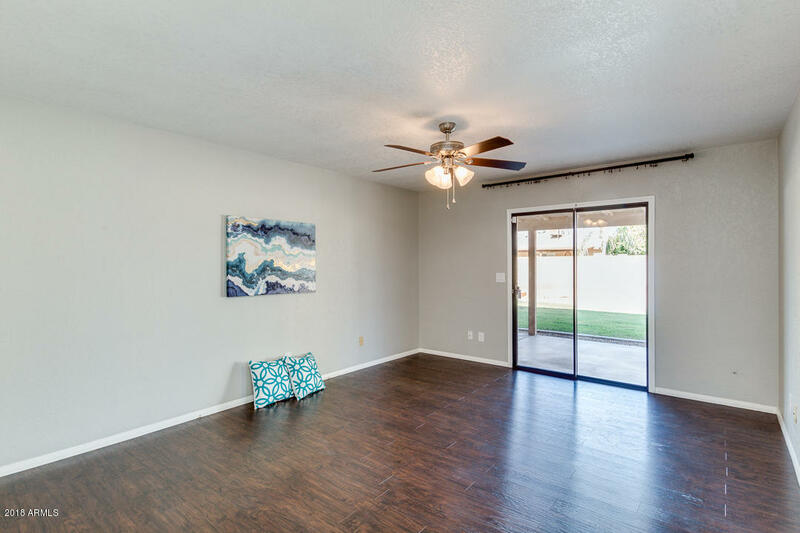 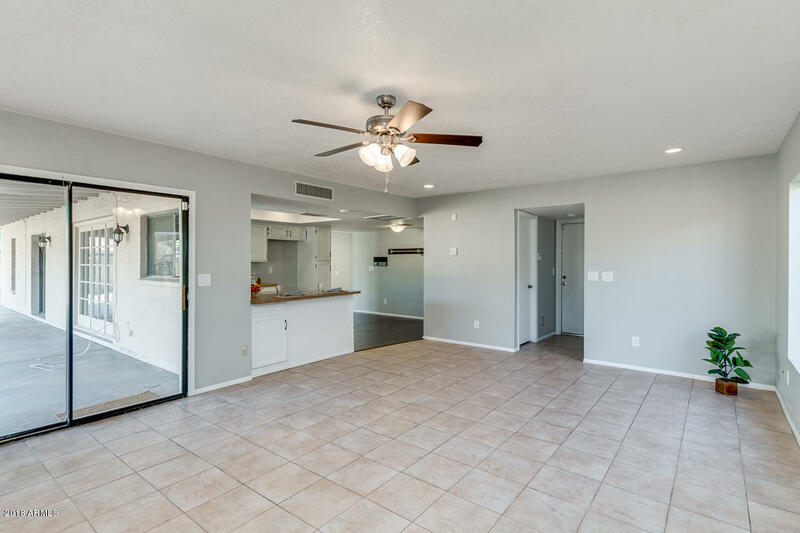 Get ready to fall in love with this remarkable single level home located on a corner lot in desirable Phoenix! 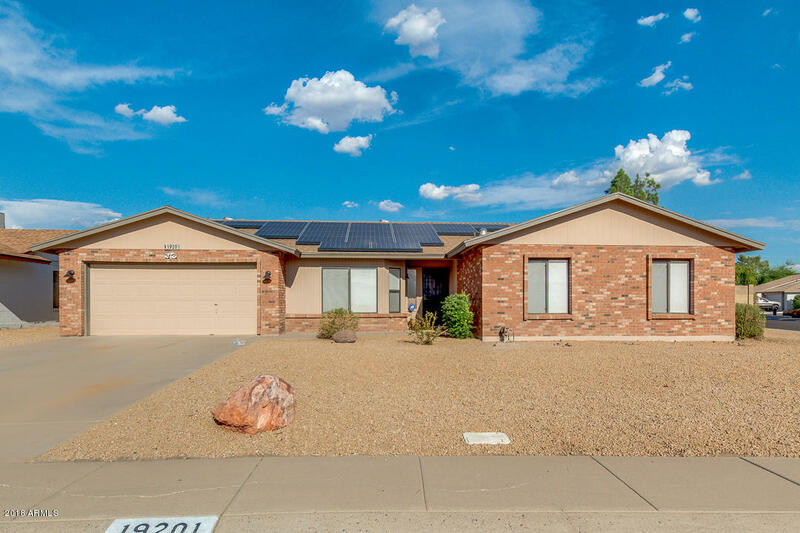 Offering you 2 car garage, solar panels, RV gate, and gravel front landscaping. 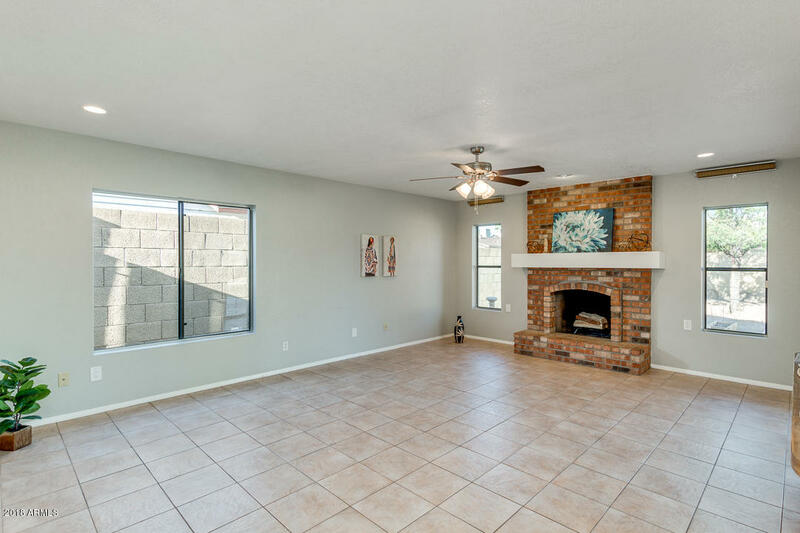 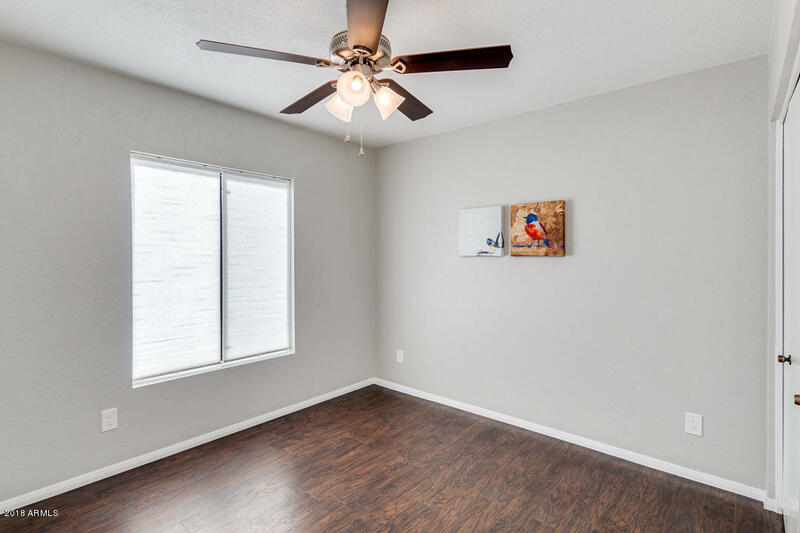 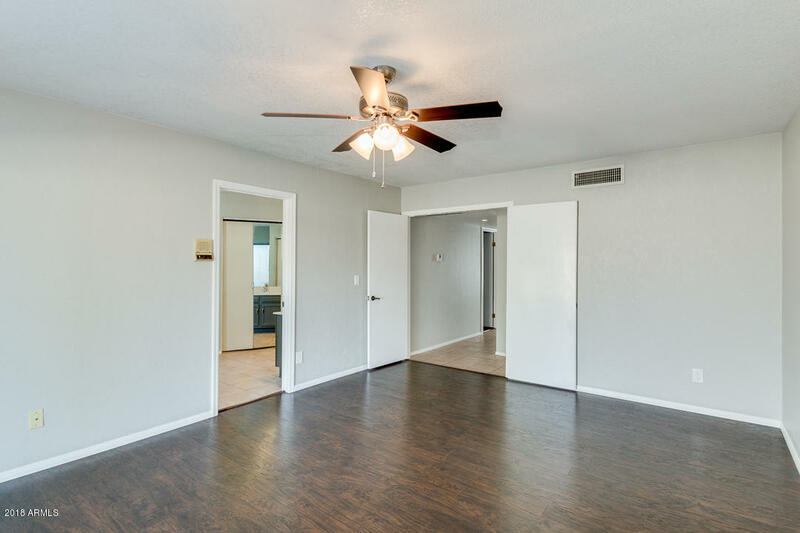 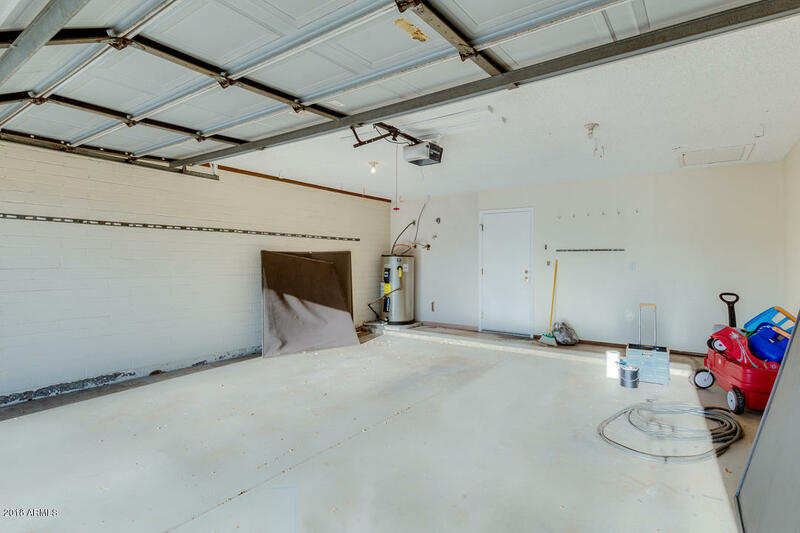 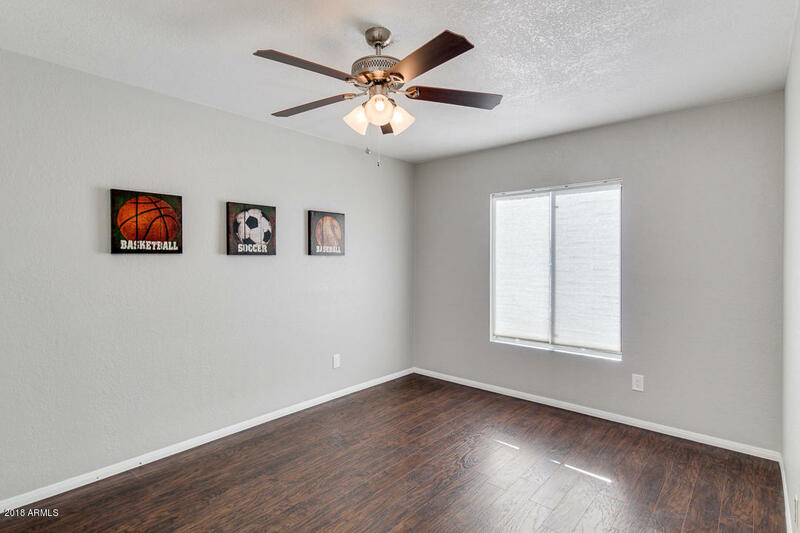 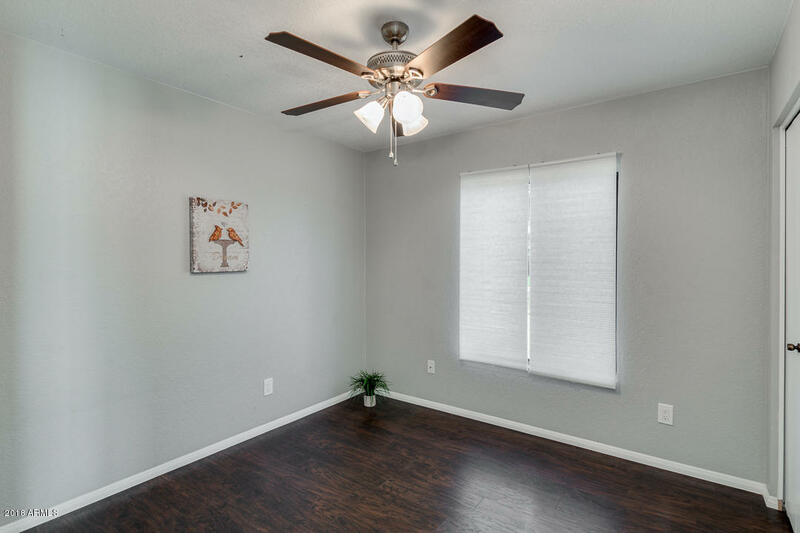 Inside you will find 4 bed, 2.5 bath, living/dining area, neutral paint tones throughout, and wood-burning fireplace. 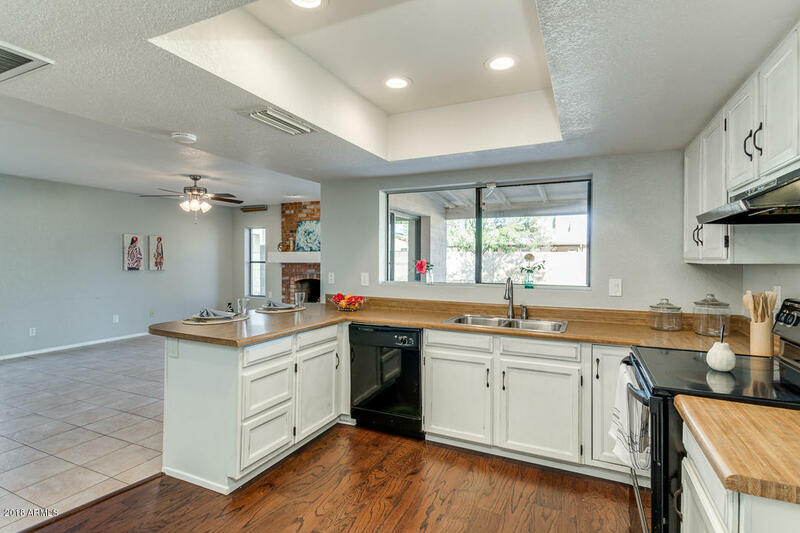 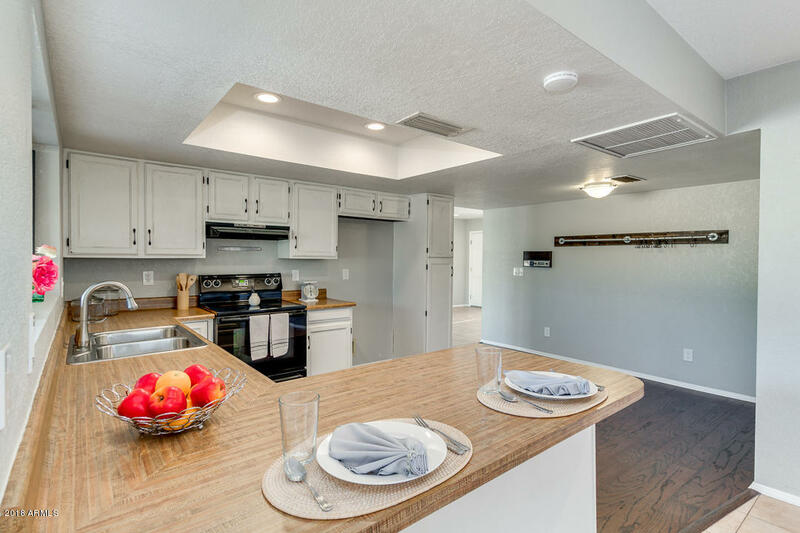 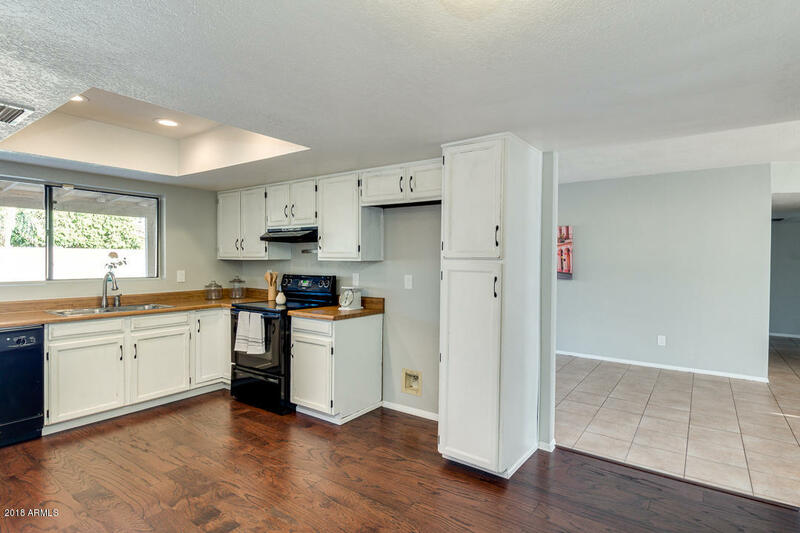 Impeccable eat-in kitchen is complete with black matching appliances, ample cabinetry, breakfast bar, and recessed lighting. 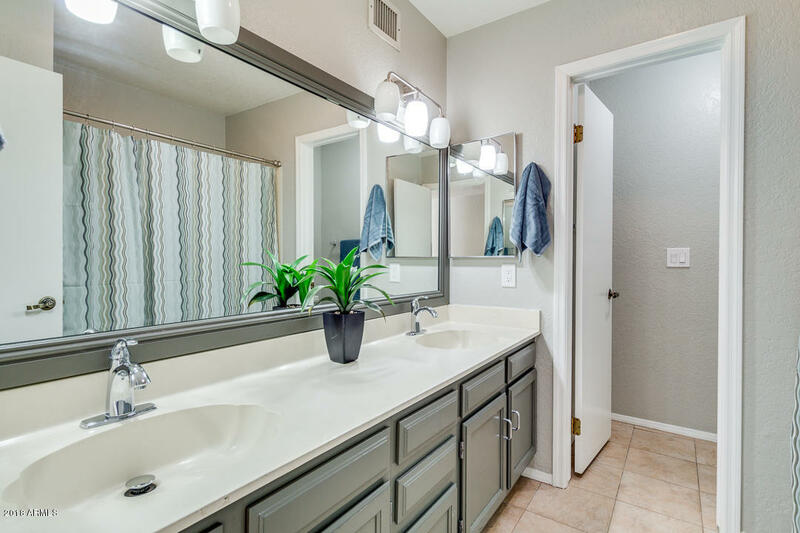 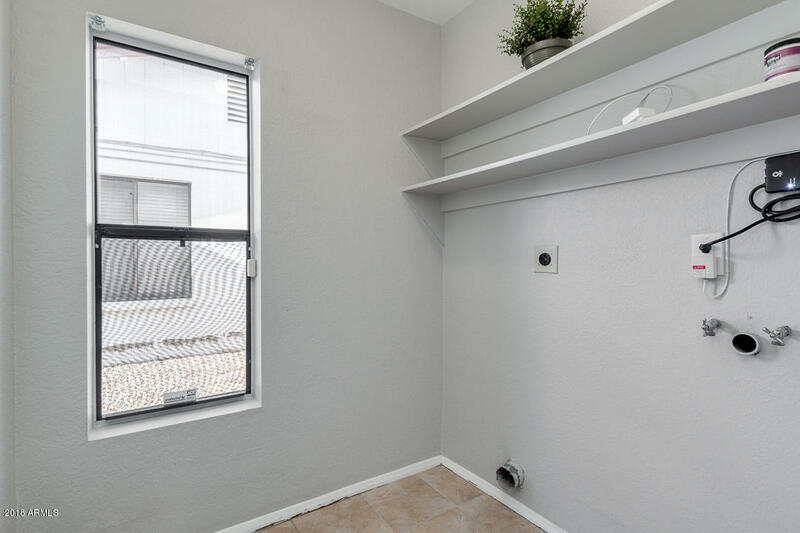 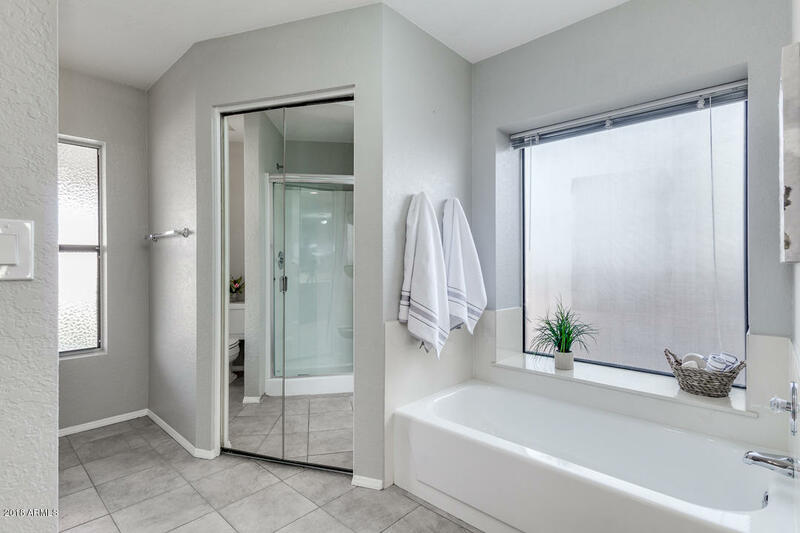 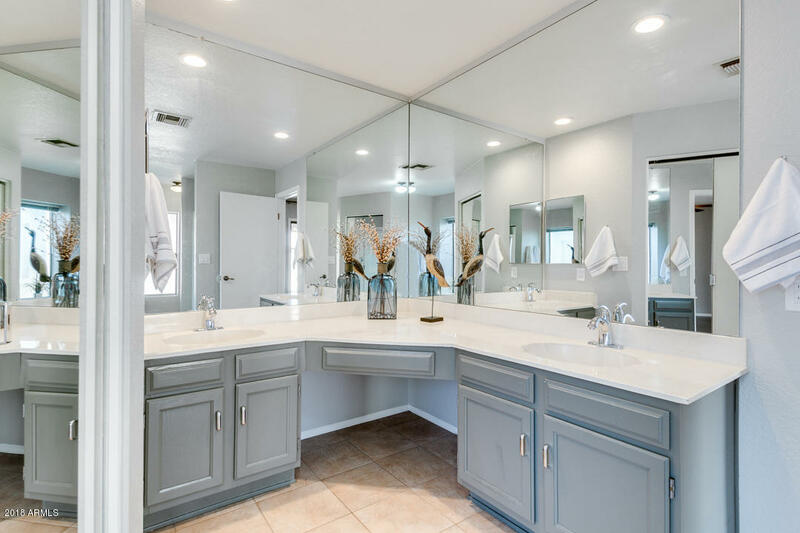 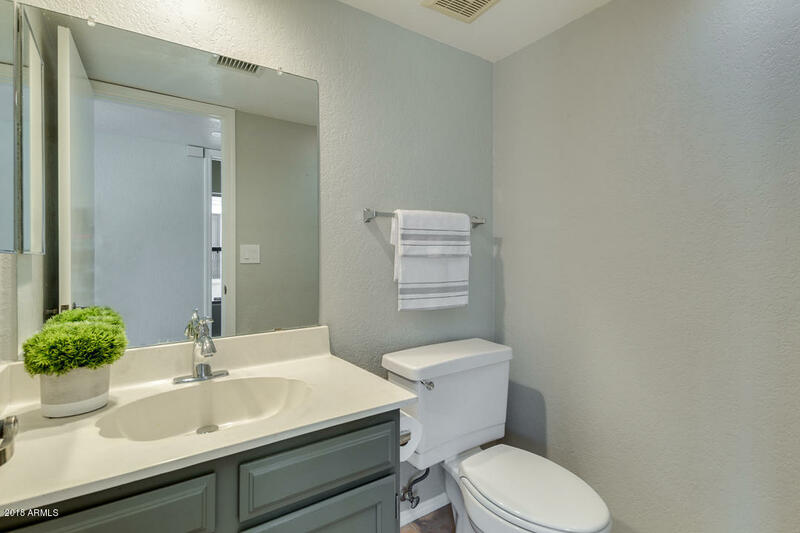 Double-door master suite includes a private exit to patio, full bath with soaking tub, step-in shower, dual vanity, and mirror walk-in closet. 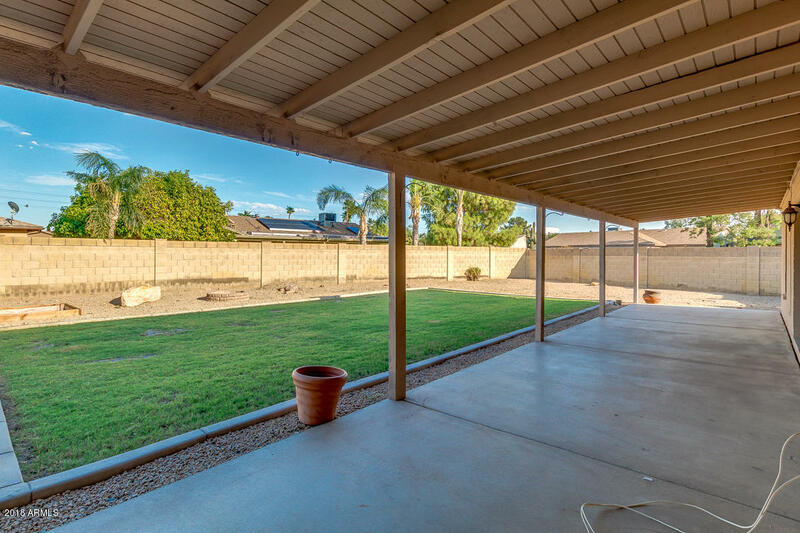 Huge backyard is comprised of an extended covered patio, grassy area, and so much space to build a pool or get creative. 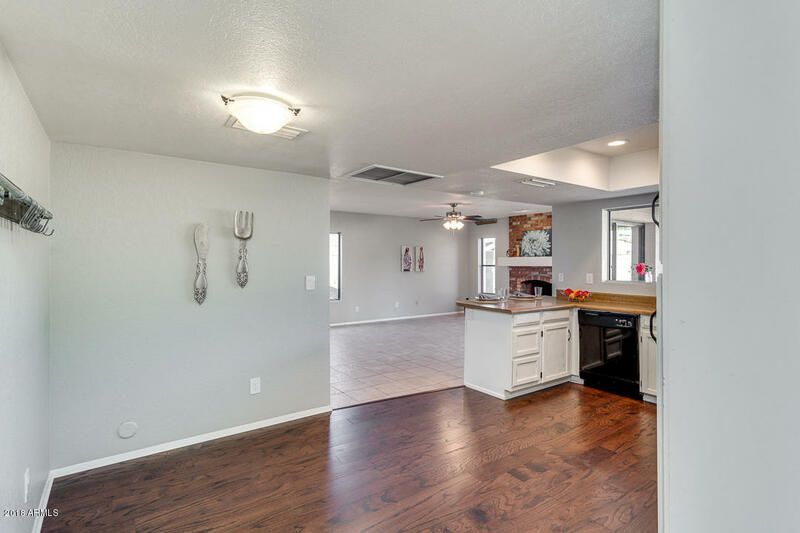 Cant miss out on this charming house. 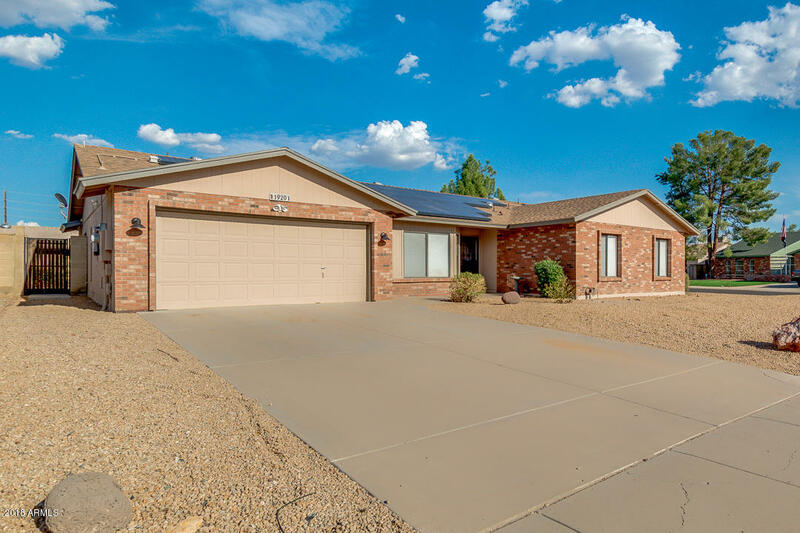 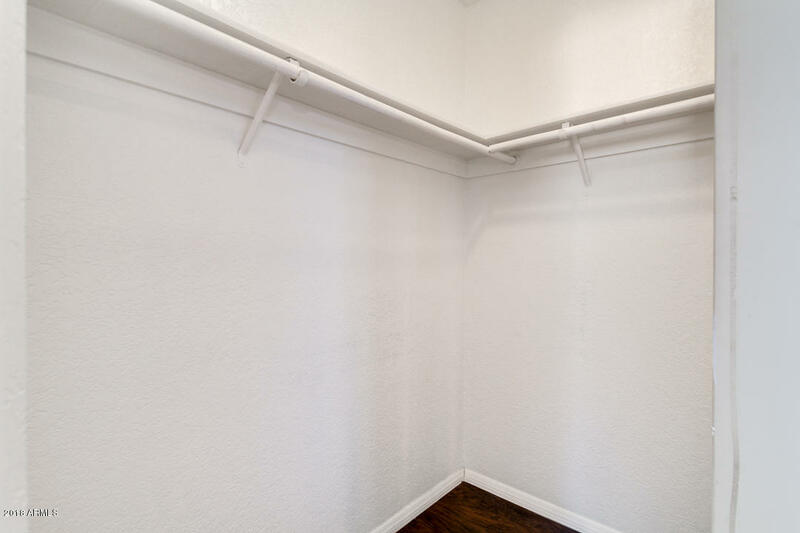 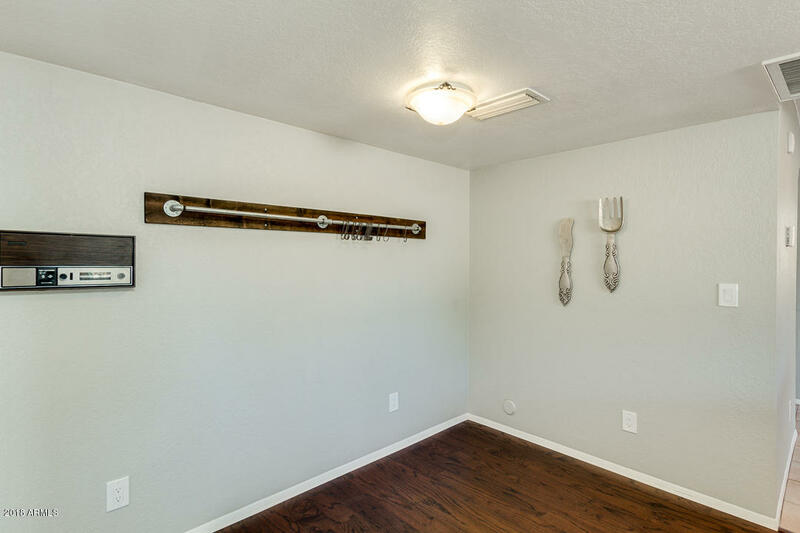 Schedule your showing right now!